We’ve got some good news. 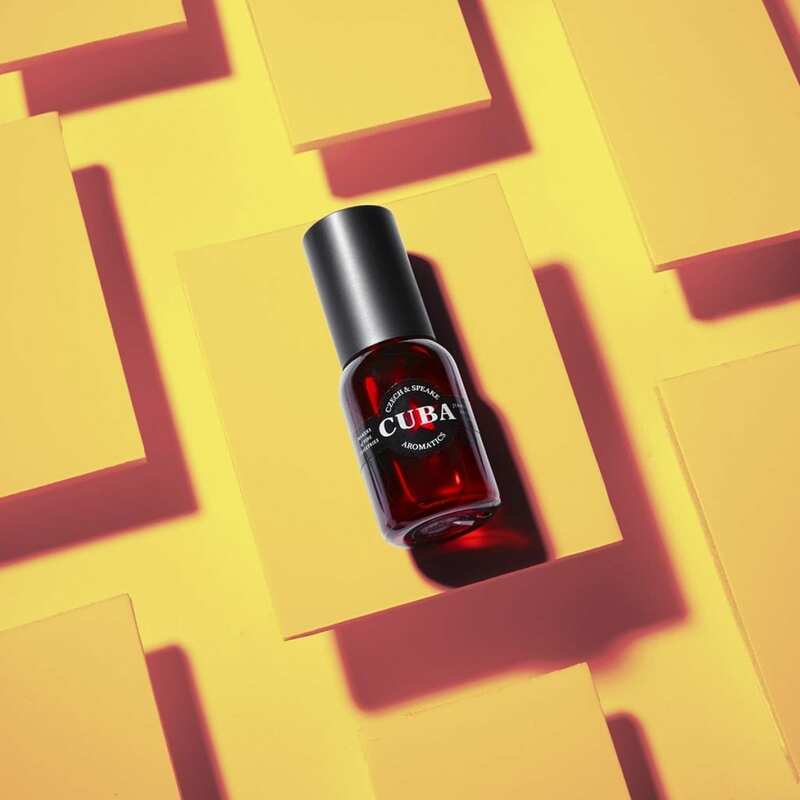 This summer, you no longer have to put up with thin moisturisers that dry up the moment you step out into the sunshine. 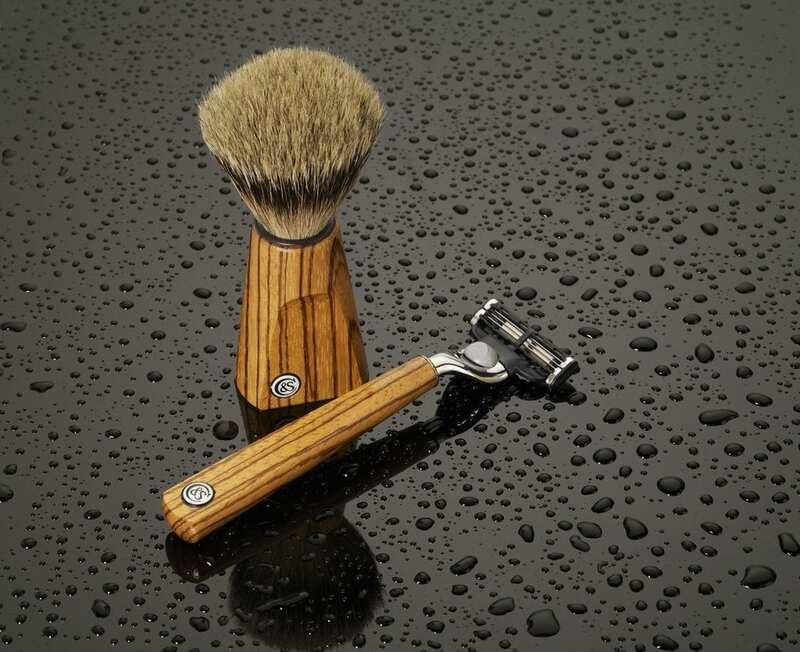 You don’t have to deal with aftershave that wears off halfway through a very warm day. 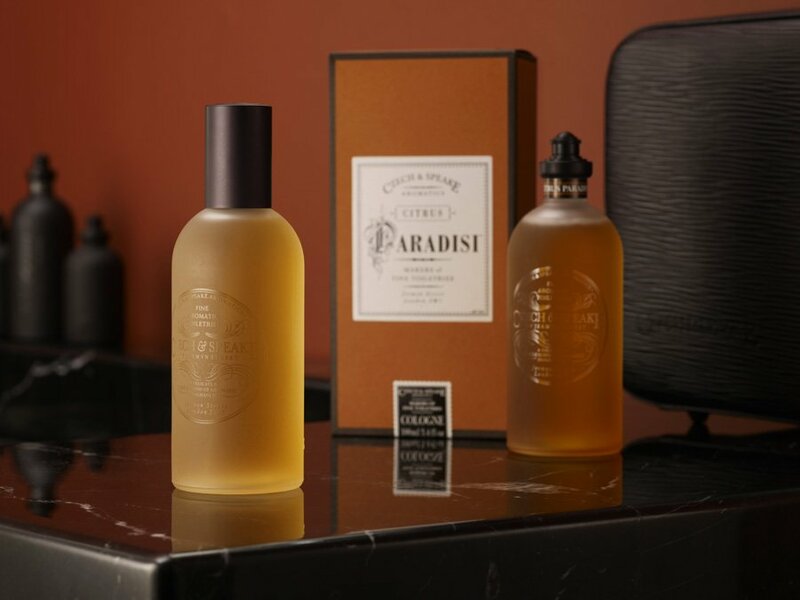 And you don’t have to endure the pain of travelling without your favourite fragrance. You’ll be glad to know that Czech & Speake have you covered. 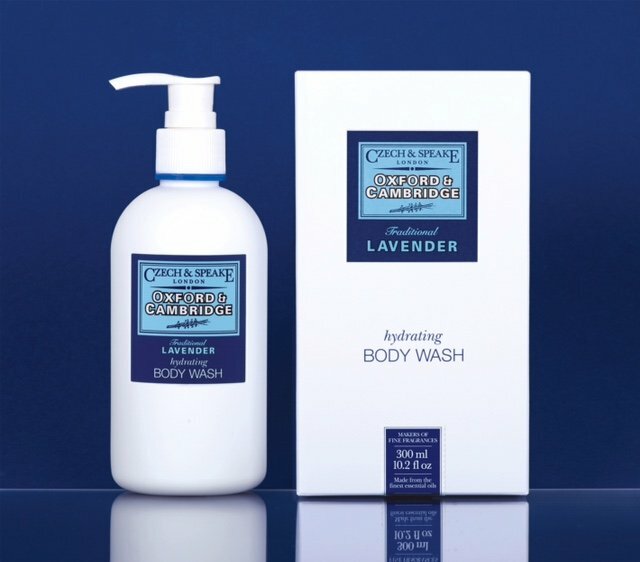 From their travel accessories to a range of invigorating and deep cleaning body washes, the British brand has summer in hand, and have just launched their very first summer sale. 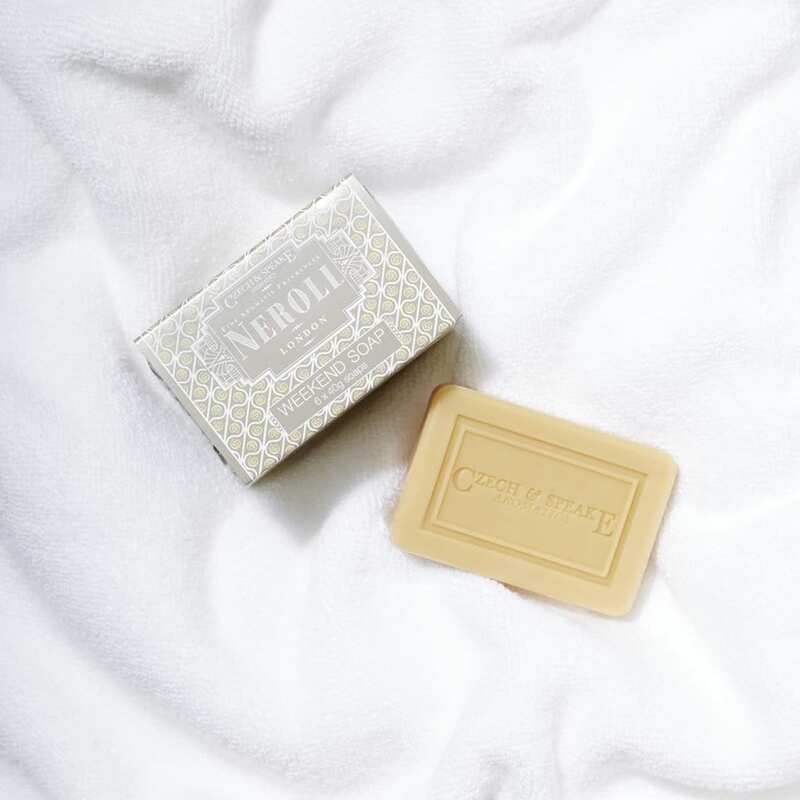 Now’s the time to rebrand your bathroom cabinet, and these are the products with which do it. 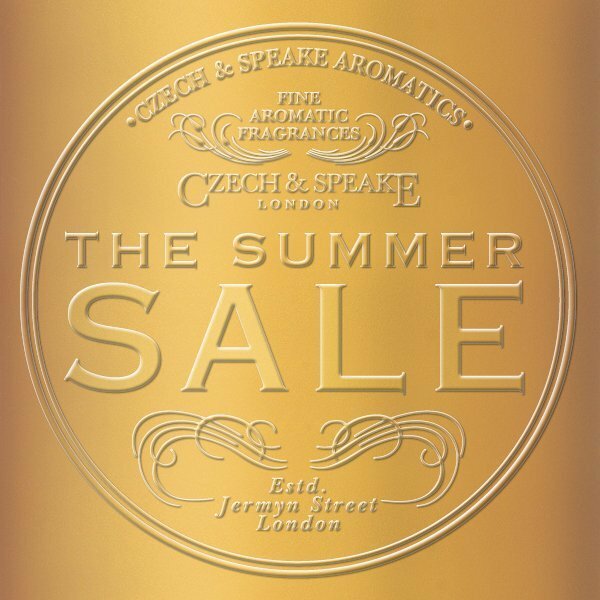 Shop up to 60% Off Aromatic, Grooming and Leather products in Czech & Speake’s First Summer Sale.